All the information you need, easy and convenient access to all of your data. Our time and attendance, including GPS time tracking, is fully integrated with payroll, so there is no more manually tracking and keying employee hours. 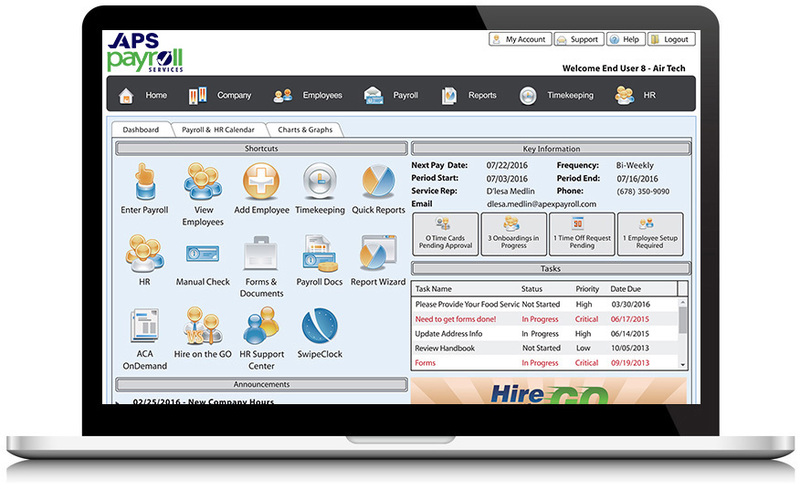 Simplifying the way you do Payroll and HR with a dedicated payroll processor that is familiar with you and your needs. Payroll is no longer just payroll. With Atlanta Payroll Services, you can easily recruit, retain, manage, and grow your team with our powerful cloud based payroll and human capitol management software. 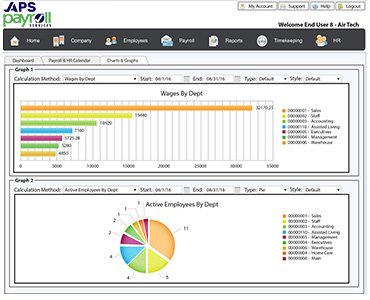 Our easy to use interface provides a consistent user experience across the entire platform and just one employee record to deal with. So simple yet so powerful, Atlanta Payroll Services system is built around your businesses needs.